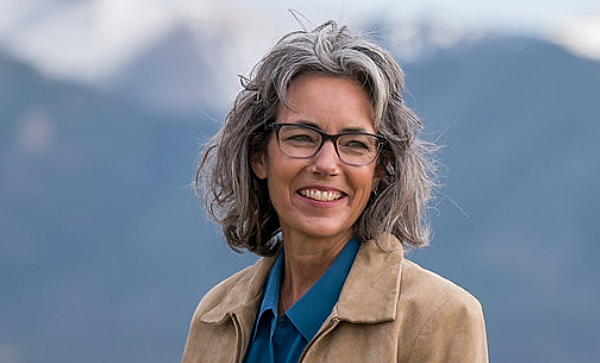 Kathleen Williams will make another run for Montana’s lone seat in the U.S. House in 2020. (KPAX) Just six months after her loss to Rep. Greg Gianforte for Montana’s lone US House seat in November, Democrat Kathleen Williams announced Friday in Billings she will run again for that seat in 2020. The former Bozeman legislator made the announcement to a crowd of supporters at the Yellowstone County Courthouse. Williams took a surprise primary win in 2018, beating two other Democrats who both raised more money. Williams took just over 46 percent in the 2018 race. Friday’s announcement could set up a possible rematch, but Gianforte has not announced his plans and is rumored to be mulling a run at the open governor’s seat next year.